« Can I continue practicing after the end of the sessions? 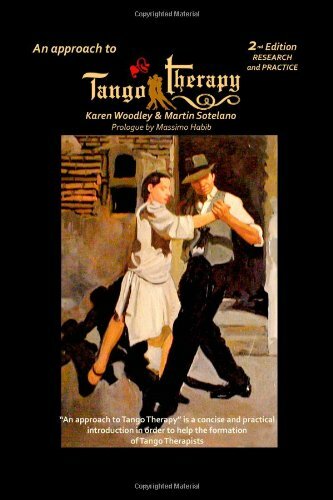 We at Tango Therapy UK developed a Training Programme to work with people with physical disorders such as Parkinson's, Alzheimer or heart diseases and the elderly. Please contact us if you want more information.